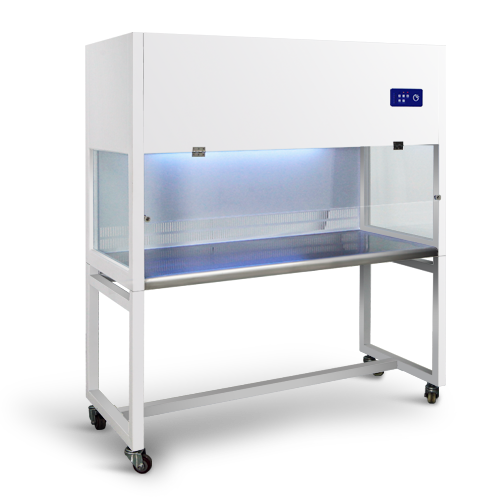 Kang Heng instrument professional clean clean clean bench clean bench manufacturer, its production is one of the basic equipment to carry out research and experiment of essential biological, widely used in the field of medical and scientific research etc.. 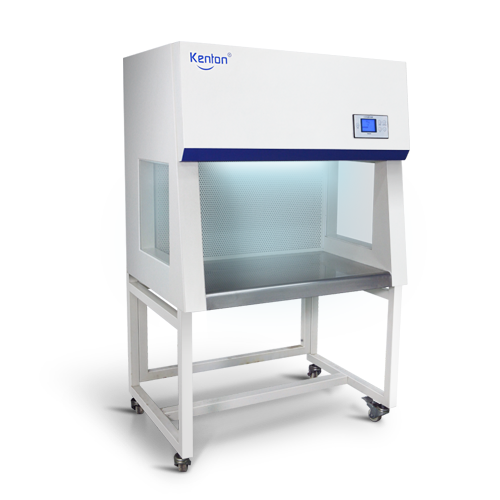 Provide use for medical and health institutions, colleges and universities and other industries for the operation of regional air purification. Mirror stainless steel, corrosion-resistant; low consumption, high efficiency filter; microcomputer control, adjustable air velocity. 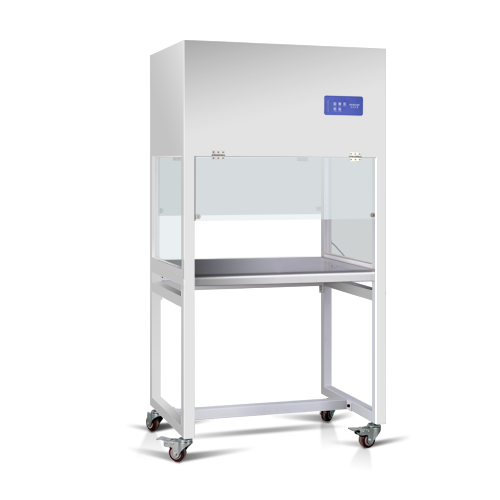 JH series (double people) clean bench combined with perfect airflow mechanical design for the operator to create a partial purification work environment so that experiments can be carried out smoothly. 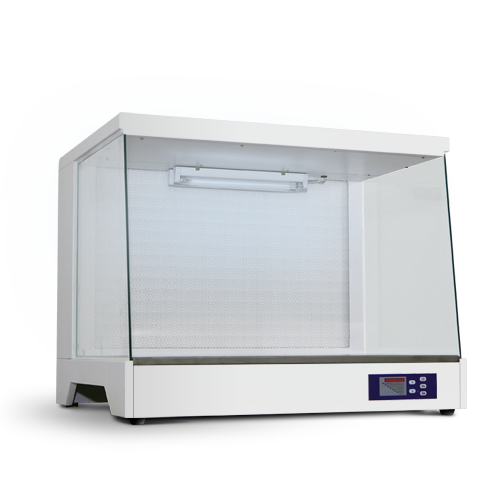 Applicable in the field of protection of biotechnology, pharmaceutical, life sciences and precision electronic products. 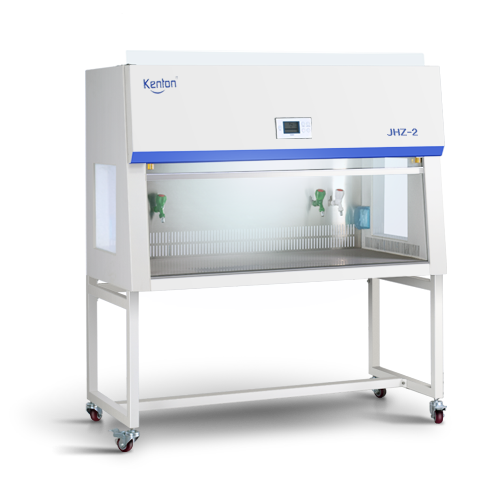 JH series clean bench combined with perfect airflow mechanical design for the operator to create a partial purification work environment so that experiments can be carried out smoothly. CE certification, two years warranty period.